Tim Cook was asked by Recode on what he would do if he were in the same situation as Facebook CEO Mark Zuckerberg. “I wouldn’t be in this situation,” Cook cooly replied. Even though he’s doesn’t want to encourage adding more regulations to the tech industry, Cook followed up his Zuckerberg diss saying a committee should probably consider some actions. Tim also took time to take a few shots at Amazon’s HQ2. The retail giant has been wooing municipalities with the $5 billion office complex in return for tax breaks and other benefits. 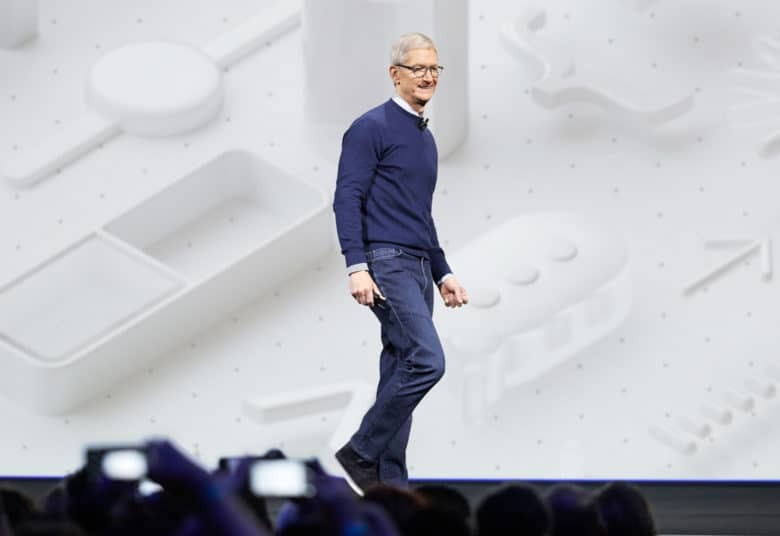 Cook told reporters that although Apple is courting cities for its third major U.S. campus, it won’t make towns openly compete like Amazon has done. The wide-ranging interview touched on a number of other topics as well, including iPhone manufacturing. Despite hate from conservatives, Cook insisted that the iPhone is truly made in the U.S. It’s just assembled in China. The full interview with Cook is scheduled to air on Friday on MSNBC.